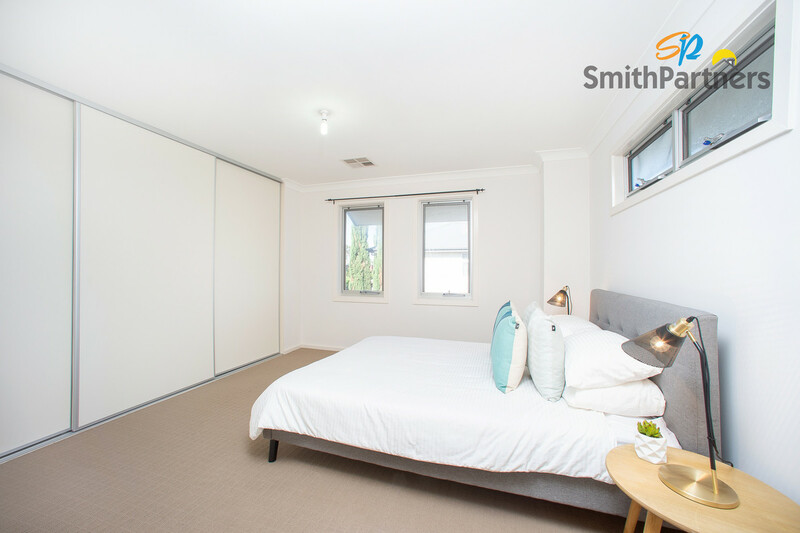 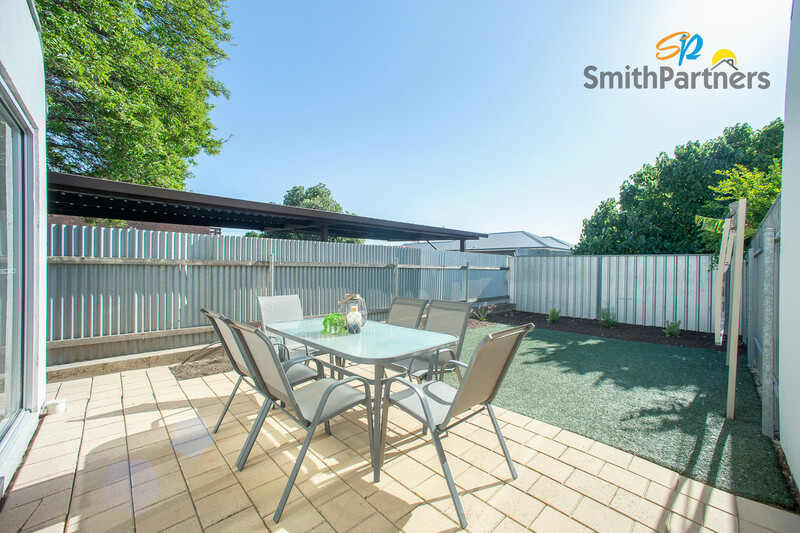 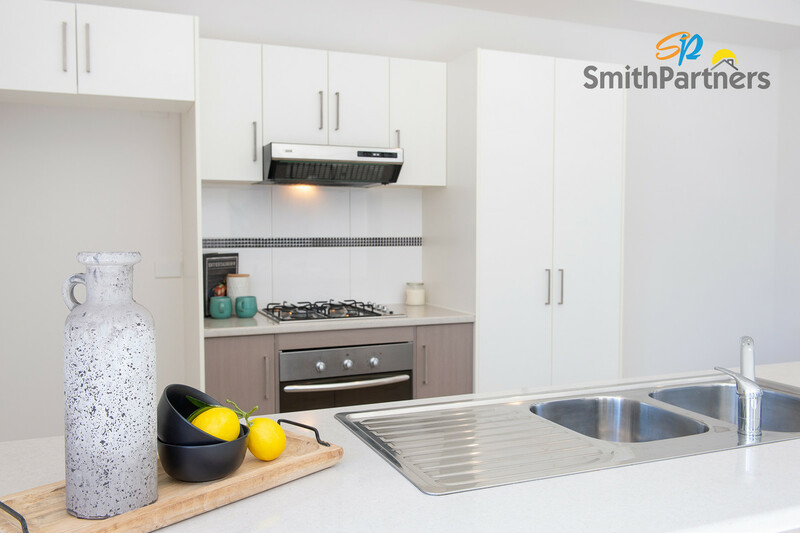 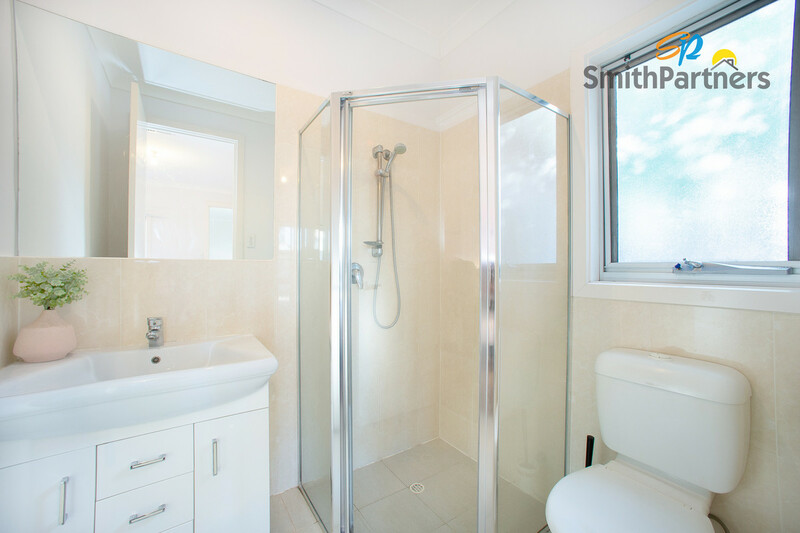 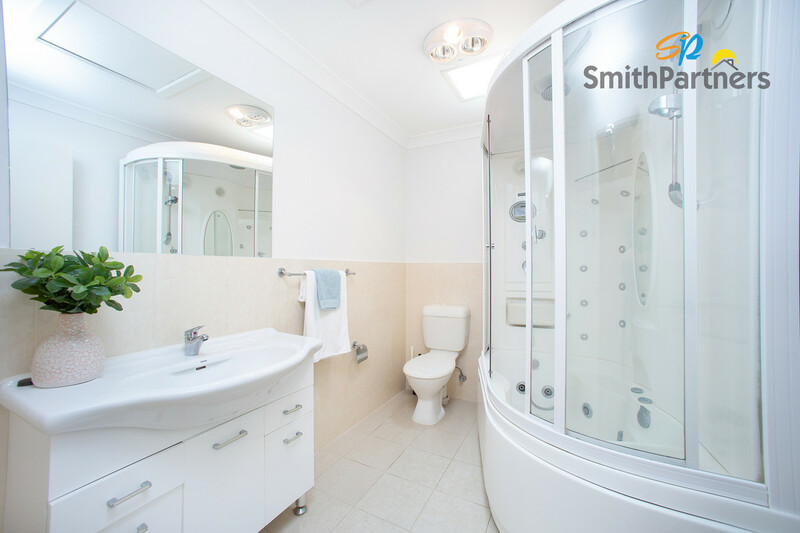 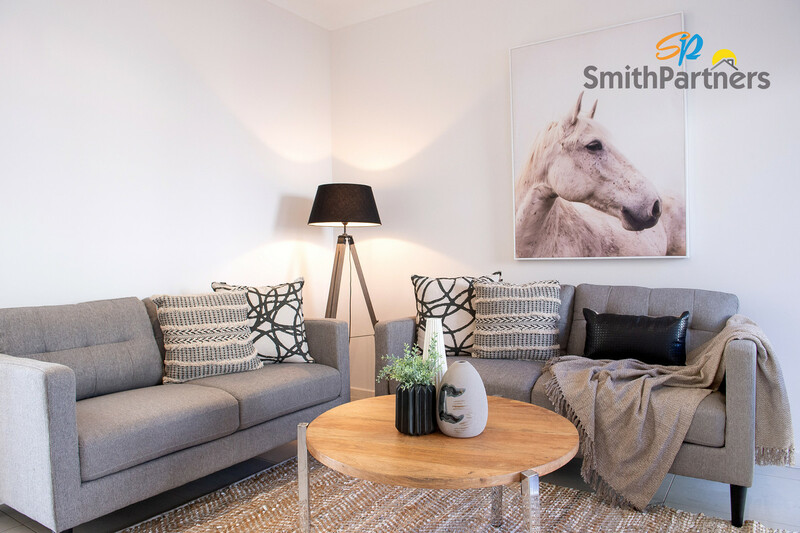 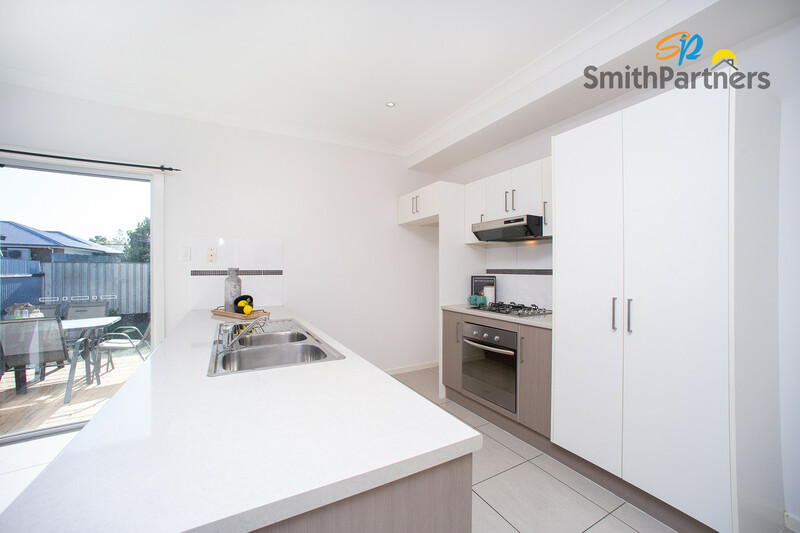 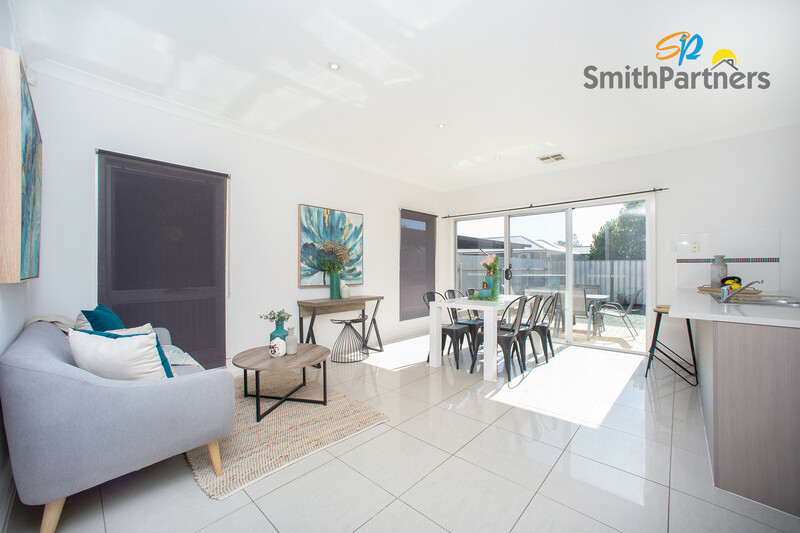 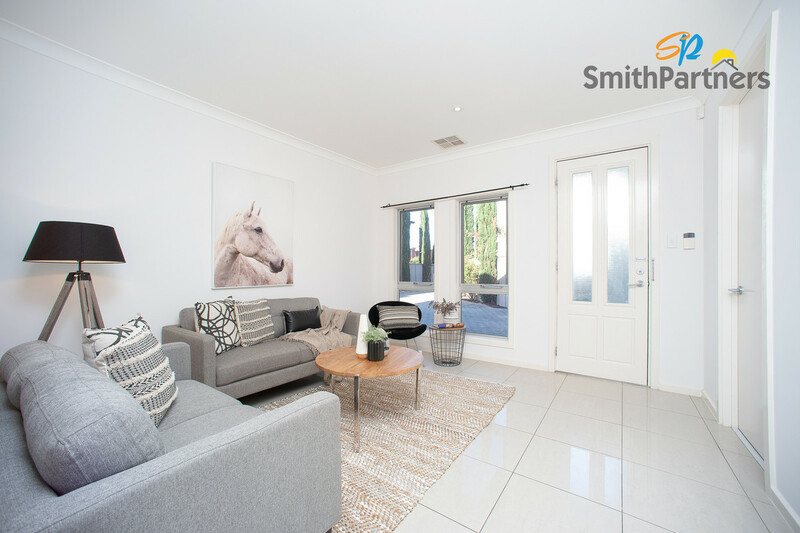 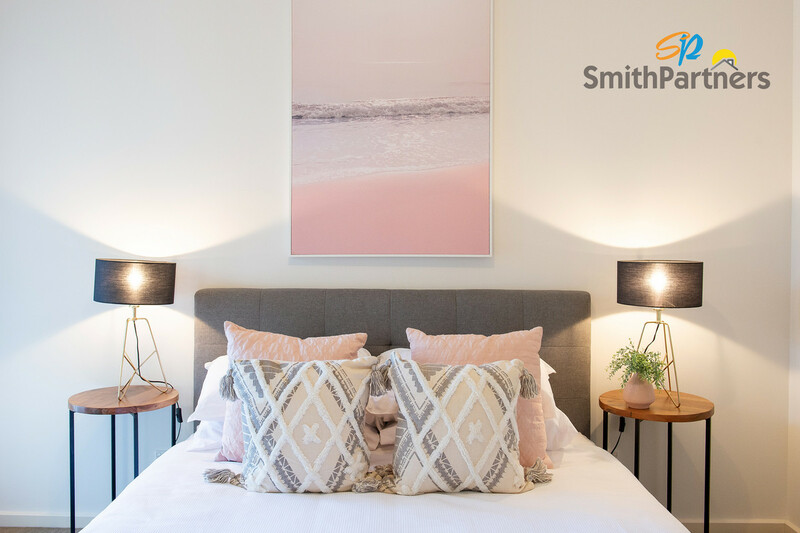 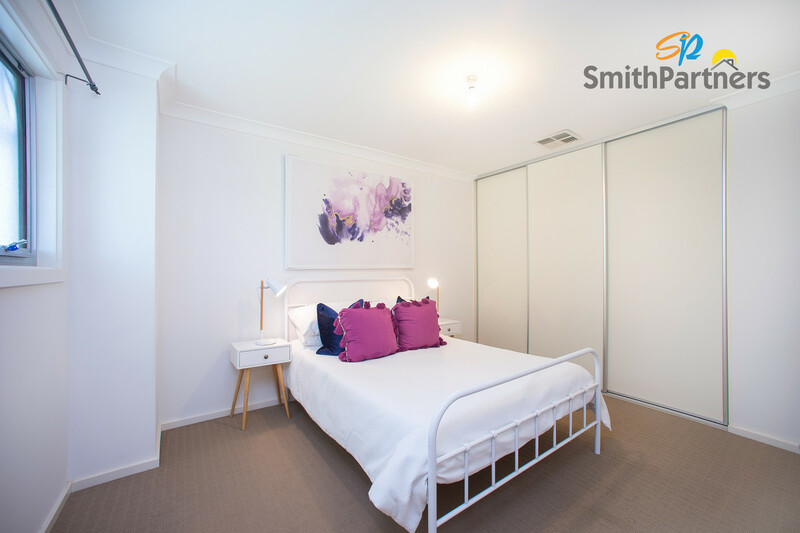 Surrounded by amenities, popular shopping centres, public transport and ideally located in the suburb Mitchell Park, look no further than this immaculate home. 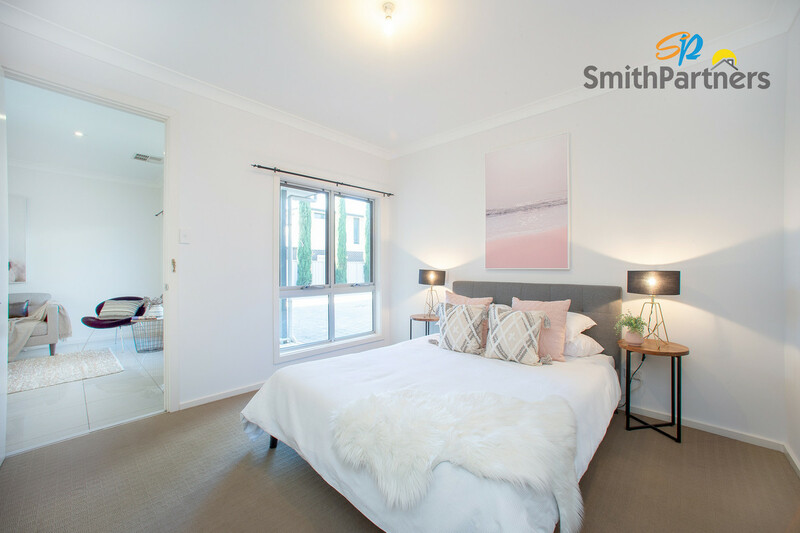 Consisting of three generously sized bedrooms, two internal living areas, study nook and open plan living area, this modern masterpiece will be the one you’ve been looking for! 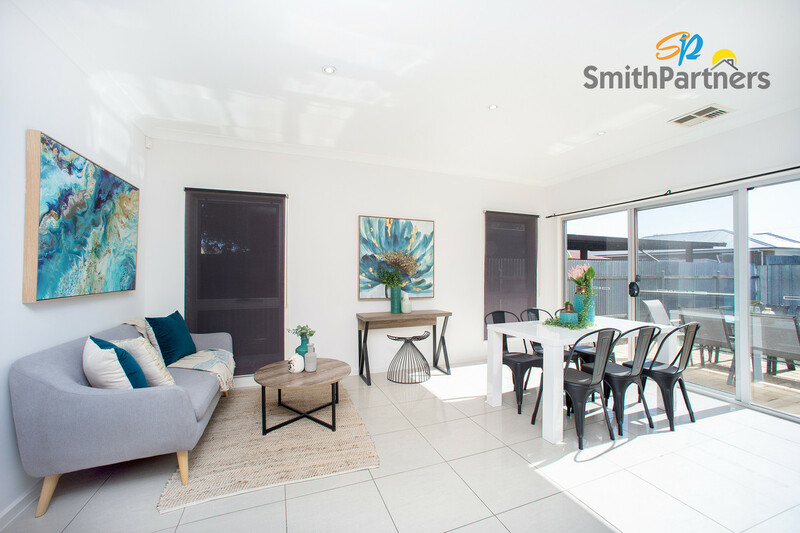 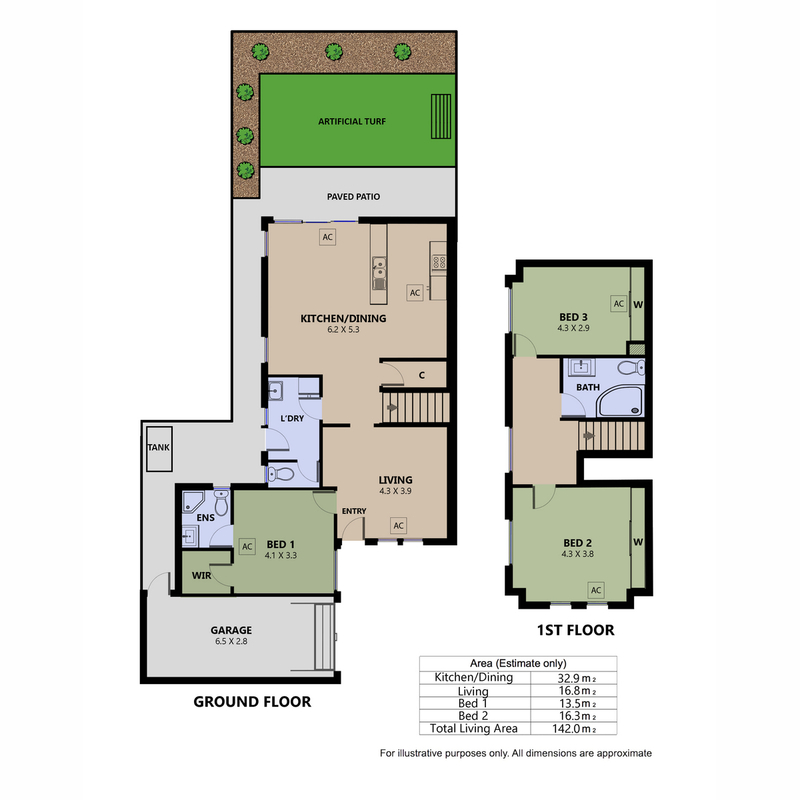 Offering abundance of living space, entertain family and guests in comfort and style in either the front lounge room or amongst the luxurious open plan meals and living room design. 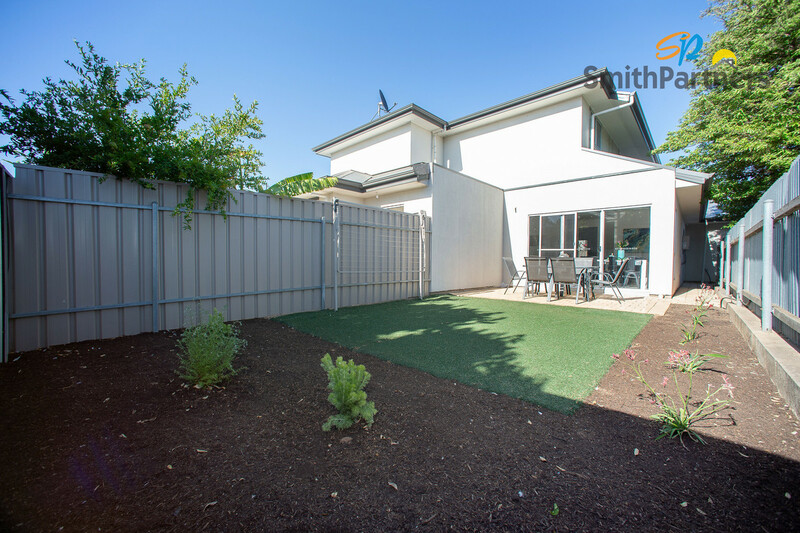 Outside, a low maintenance paved courtyard with artificial turf and established plants ensures less time gardening and more time doing the things you love. 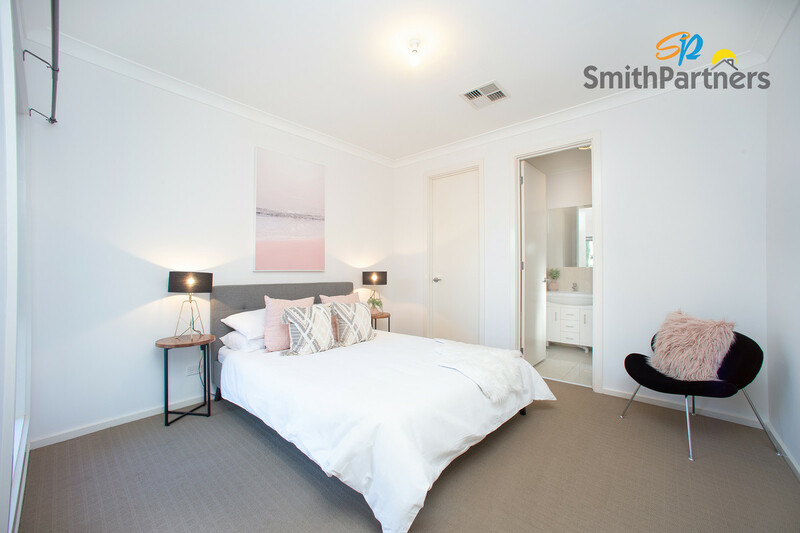 Master bedroom is located on the first floor, and is complete with a private ensuite, walk-in robe and quick access to the lounge room. 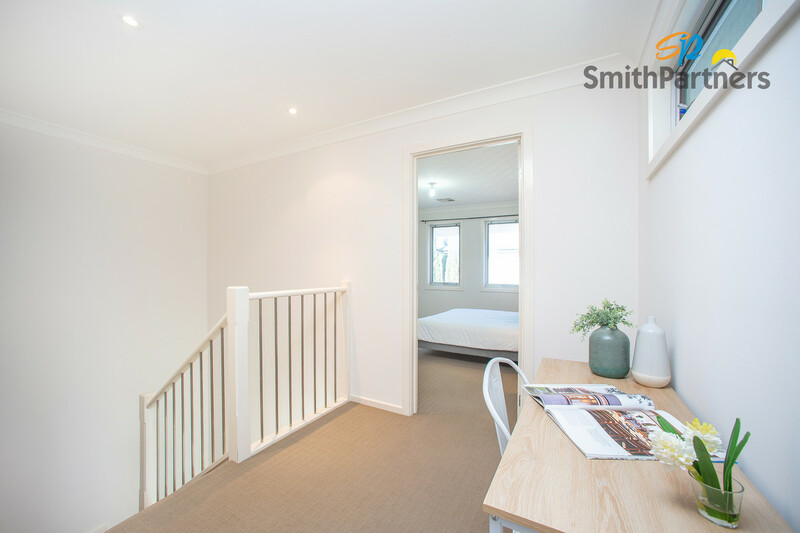 On the second level, bedrooms two and three are well sized and each have a large built-in robe. 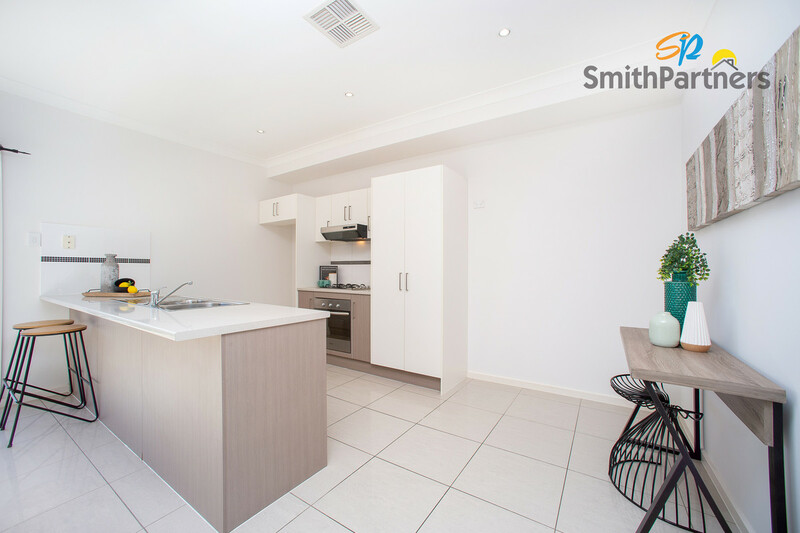 With ducted zoned reverse cycle climate control, lock-up garage and convenient proximity to prominent shopping centres, schools and playgrounds this home has all you need and is one you will be proud to call your own!